With 25 million sellers, eBay is one of the world’s largest marketplaces. When starting on eBay, the first priority is to ensure customers can find your listings, and then you want to encourage them to buy from you instead of another seller. 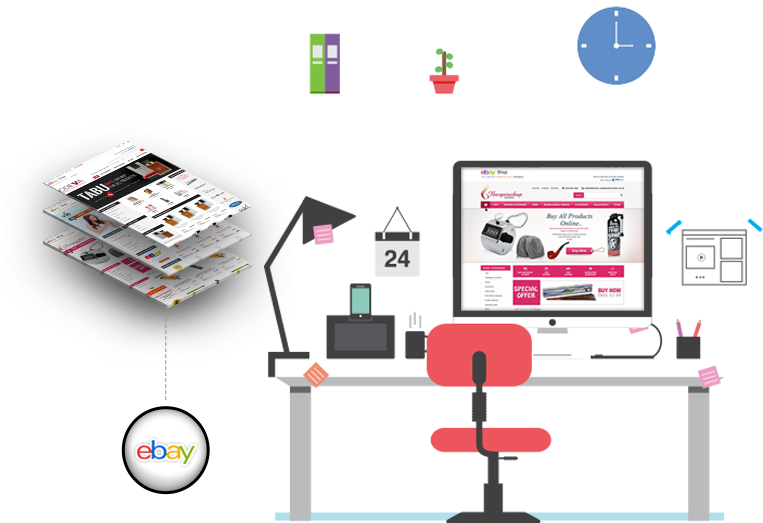 On average, £1,670 in sales take place on eBay every second – That's a lot of revenue for you to take a share of! 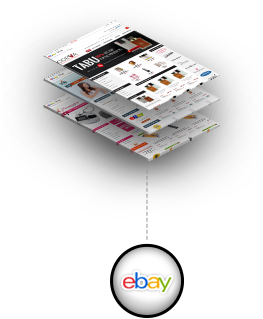 Great eBay store design can encourage customers to buy from your store, instead of on eBay. We can help make that happen for you too!